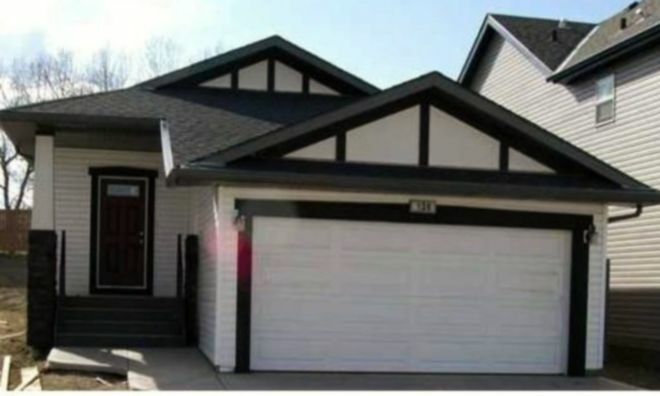 Beautiful McKee built Bungalow with fully finished basement. The main floor features the master bedroom with 4 piece ensuite, the 2nd bedroom, full bathroom, living room with gas fireplace, dining room, kitchen, and laundry. The lower level features another 2 bedrooms, a very large rec room with a bar, a 4 piece bathroom and storage room. The yard is fully landscaped and fenced, sunny and private, with a beautiful sandstone retaining wall in the back. Also; granite throughout, 2 walk-in closets, verandah in the front.